You are going to Watch Fairy Tail Episode 79 English dubbed online free episodes with HQ / high quality. 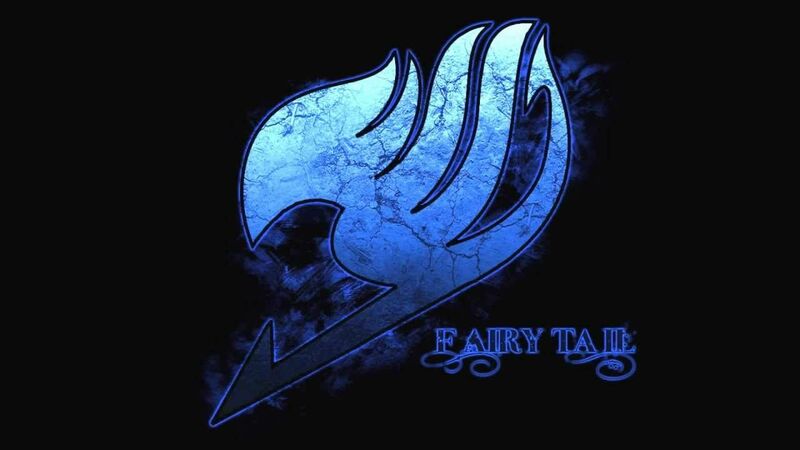 Stream Anime Fairy Tail Episode 79 Online English dub Fairy Hunter. Natsu, Wendy, Carla and Happy are stunned to discover a very different version of Fairy Tail in Edolas, but it is clear that they are not the same Fairy Tail they know and love. However, before any questions can be answered, the Edolas Fairy Tail is attacked by Fairy Hunter, Erza Knightwalker.